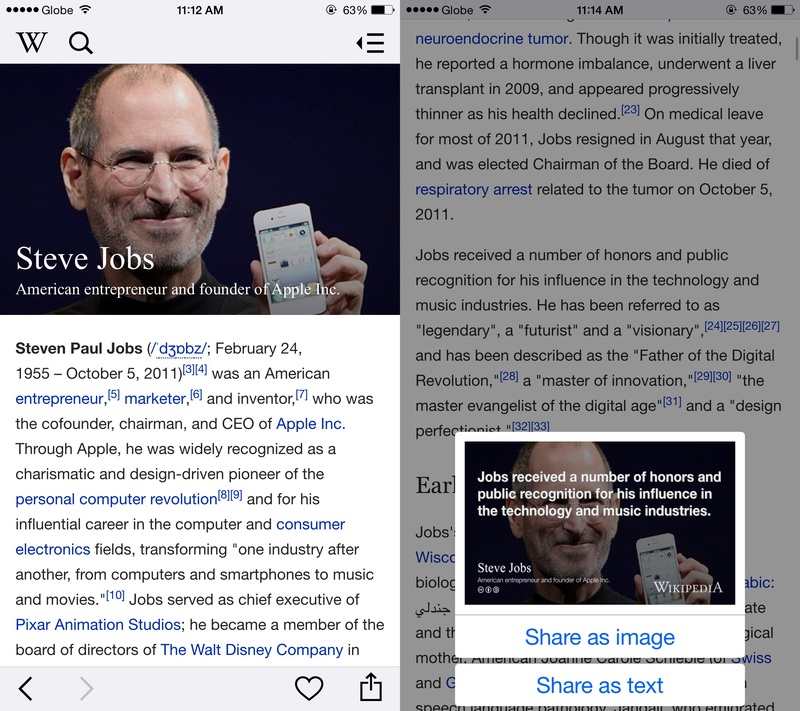 Wikipedia Mobile for iOS has just been updated with a handful of new and noteworthy features. 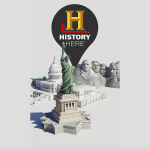 The latest update to the official iOS app of the eponymous free online encyclopedia includes improvements to one of its core functions: search. Now, the app supports full-text lookup and search results have short descriptions, enabling you to find what you're looking for more quickly. The app now also hides the “Quick facts” section of an article by default perhaps to allow for continuous reading of the article's main text. Rest assured that the “Quick facts” section can be collapsed to show its contents (e.g. biographical details for people and specifications for products). Within articles, Wikipedia Mobile now boasts a couple of image-related features. First, contextually relevant lead images are now displayed full-bleed at the top of articles. Second, tapping on an image in an article displays it in full screen, whereupon it can be swiped to browse other images within the article. And when you've finished reading an article, the app now suggests articles for further reading through the new “Read more” section at the bottom of the article. 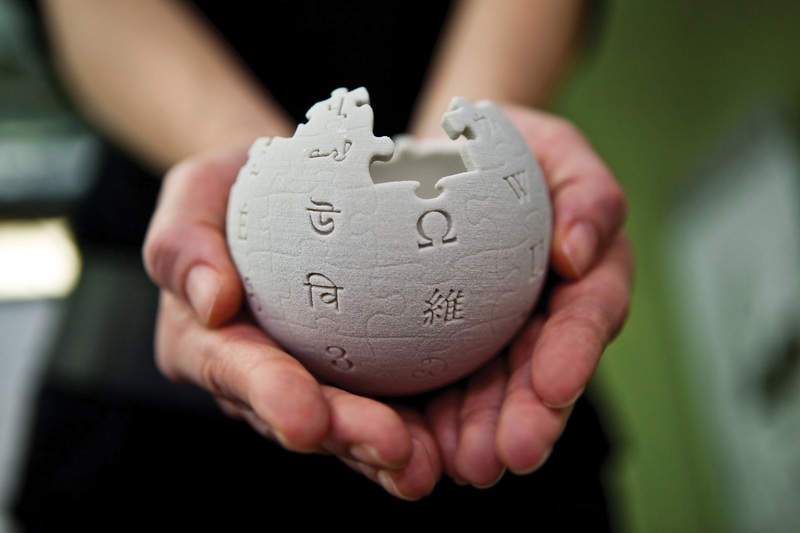 The new version of Wikipedia Mobile also offers enhanced sharing. Now, you can tap the share button on an article, or highlight some text in an article and tap “Share” to create an image or a so-called “text shot” for sharing via social media. 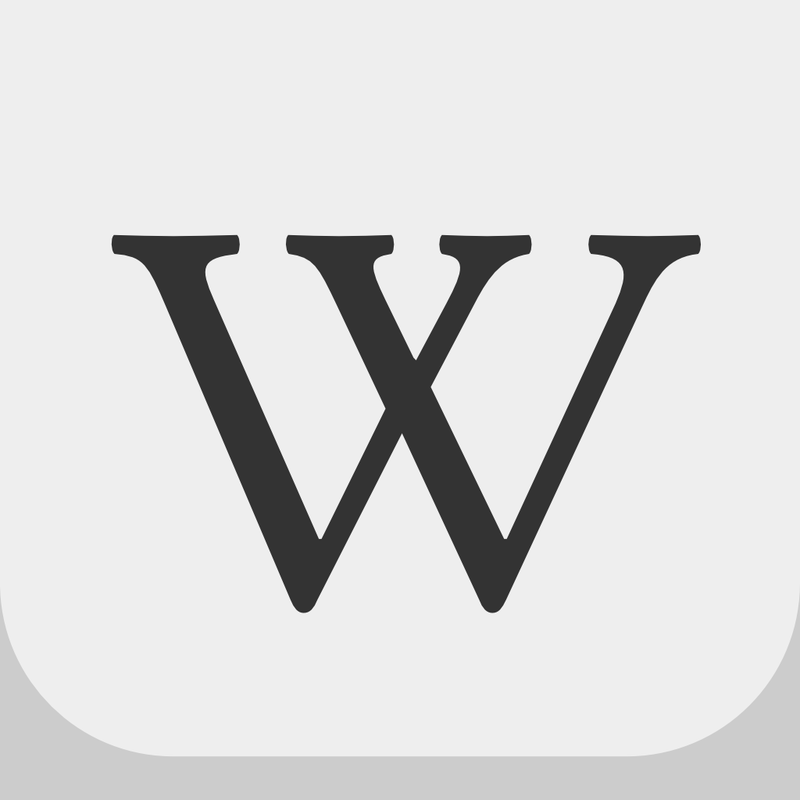 Compatible with iPhone, iPod touch, and iPad running iOS 6.0 or later, Wikipedia Mobile is available on the App Store for free. Wikipedia Mobile is a staple of my daily iOS device use, and I'm glad it has gained new features and improvements. No citation needed. See also: Check out awesome videos on the brink of going viral with the Ivvi app, Tumblr for iOS goes 4.0 with new blog creation, Today widget and lots more, and Paper by FiftyThree updated with cloud backup and activity center.